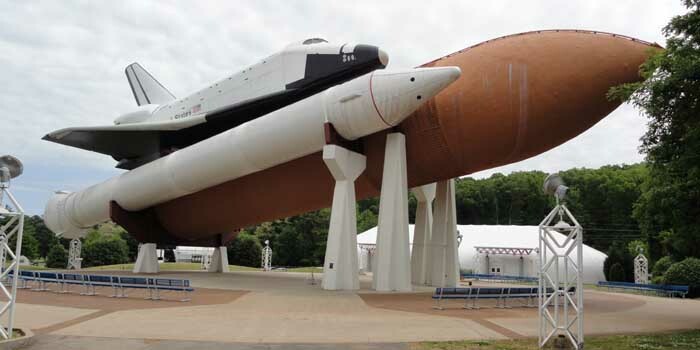 The Pathfinder shuttle on display at the Marshall Space Flight Center, home of Space Camp. I guess life kept me pretty busy for awhile. The Marshall Space Flight Center is my first update in over a year. I hope you enjoy it! I hope you enjoy reading about what I do with my life. Perhaps you'll be inspired to do something that I've done, or go somewhere I've been. And, that's the real reason for this website. Life is precious, and I want my friends and family to know that I care about them, and want them to be a part of my life wherever I might be in the world.